Innovations for Health: Can a Body Dryer Help You Prevent Athlete’s Foot Fungus? May 15, 2014 /in Athlete's Foot /by Jenn F.
A futuristic new gadget promises to revolutionize the bathroom as we know it. 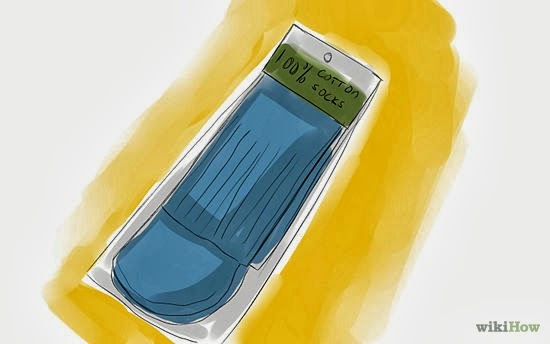 The Body Dryer may look like an ordinary bathroom scale — and it is a weight scale… but it’s also a body dryer that eliminates the need for bath towels. Can this help people who suffer from chronic athlete’s foot infections? We think it just might. The Body Dryer may put an end to unsanitary towels once and for all. April 24, 2014 /in Athlete's Foot /by Jenn F.
For years, Peggy Neilson struggled with recurring athlete’s foot infections after picking up the fungus from a public pool. This embarrassing problem left her with destroyed toenails, unsightly skin, and dry cracks in her heels that caused extreme pain. She tried prescription topical medication, foot soaks, wearing flip-flops in public, avoiding professional pedicures, and shoe sanitization. A 90-day course of oral Lamisil from a podiatrist finally broke the cycle of re-infection, but Neilson advises, “In addition to getting oral medication, you are going to have to implement a multi-pronged approach to beating this infection.” A SteriShoe UV shoe sanitizer is part of this multi-faceted approach to athlete’s foot relief. In order to come up with a good game plan, you will have to make sure you’re not falling for these five common athlete’s foot myths. 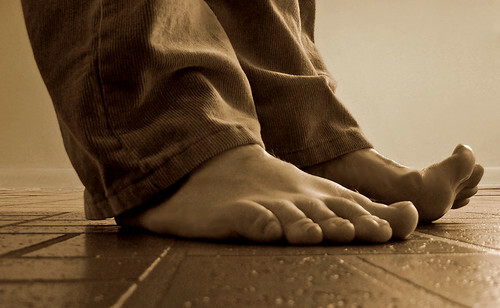 Many myths surround athlete’s foot fungus infections.